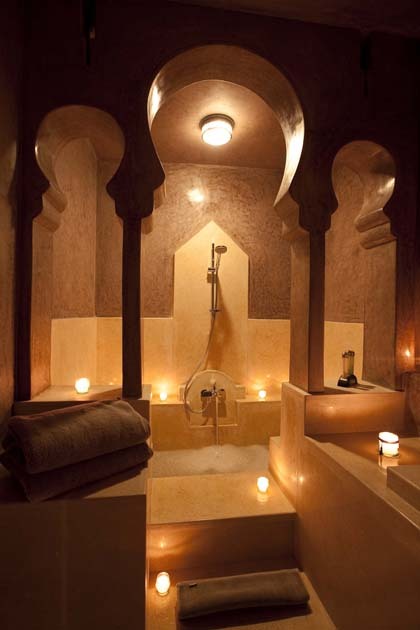 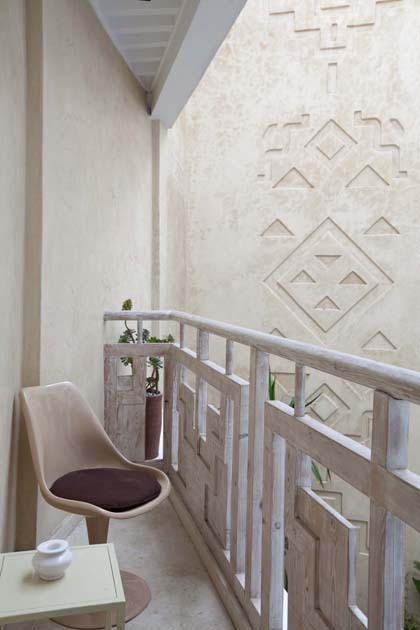 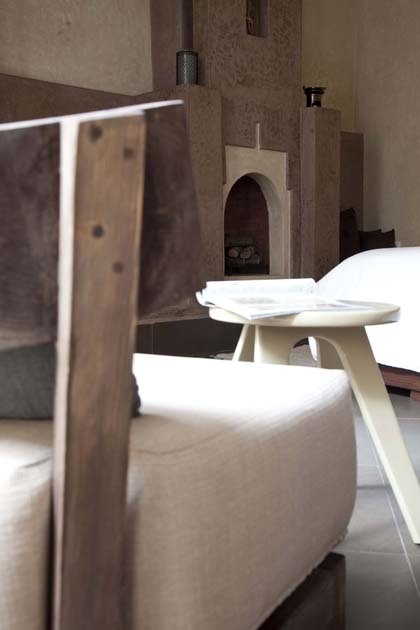 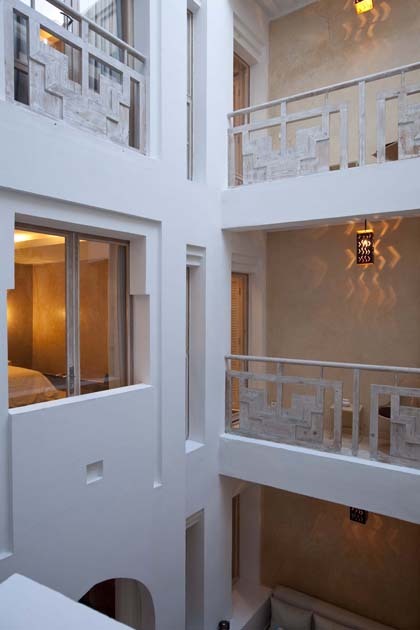 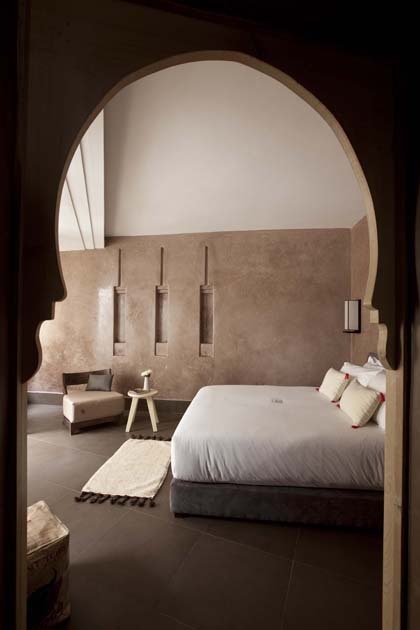 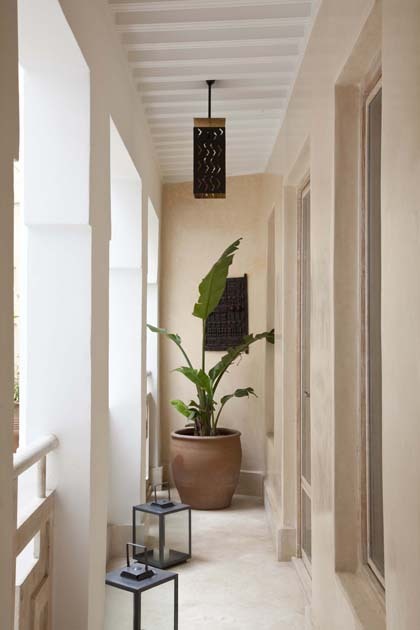 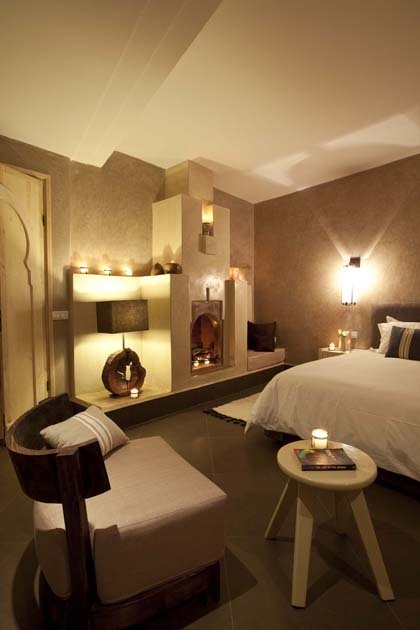 Dar Maya’s five rooms have open fireplaces and walls of sleek tadelakt – the traditional polished lime-plaster. 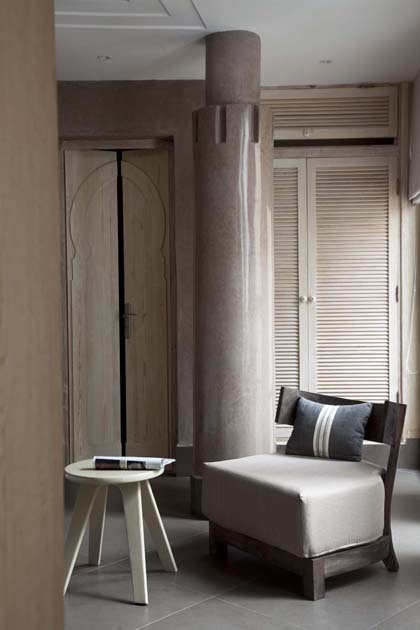 We have created seductive, contemporary interiors emphasising comfort and subtle colour palettes. 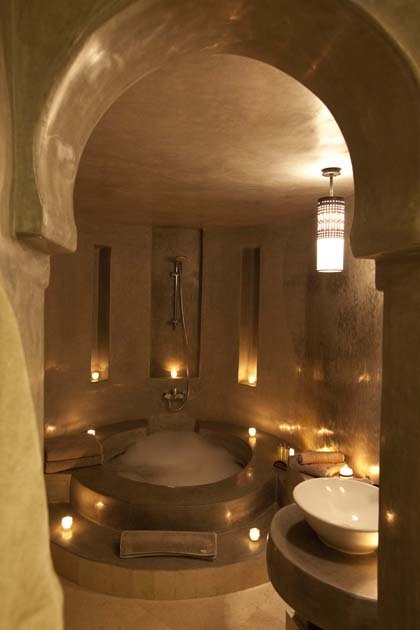 The spacious marble bathrooms all feature bathtubs with overhead showers, under-floor heating and heated towel-rails. 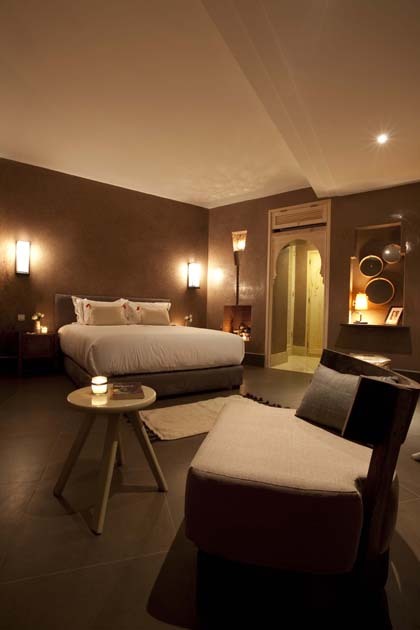 All rooms include complimentary wireless internet access, sumptuous bedding with Egyptian cotton sheets and air conditioning.